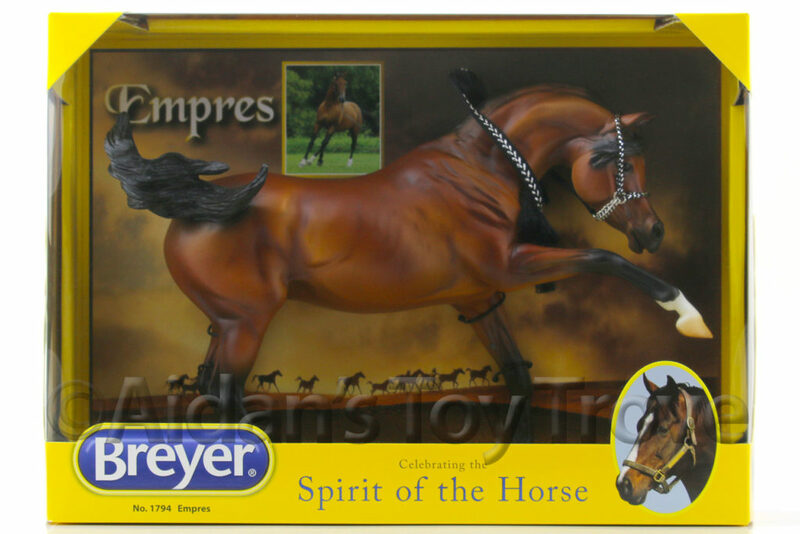 Home » Model Horse	» Breyer 1755 Patriot Limited Edition Independence Day Saddlebred! 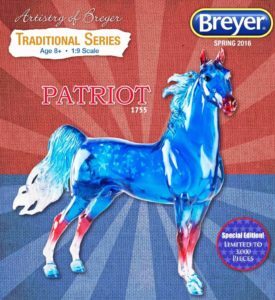 Have you seen the new limited edition Breyer 1755 Patriot? 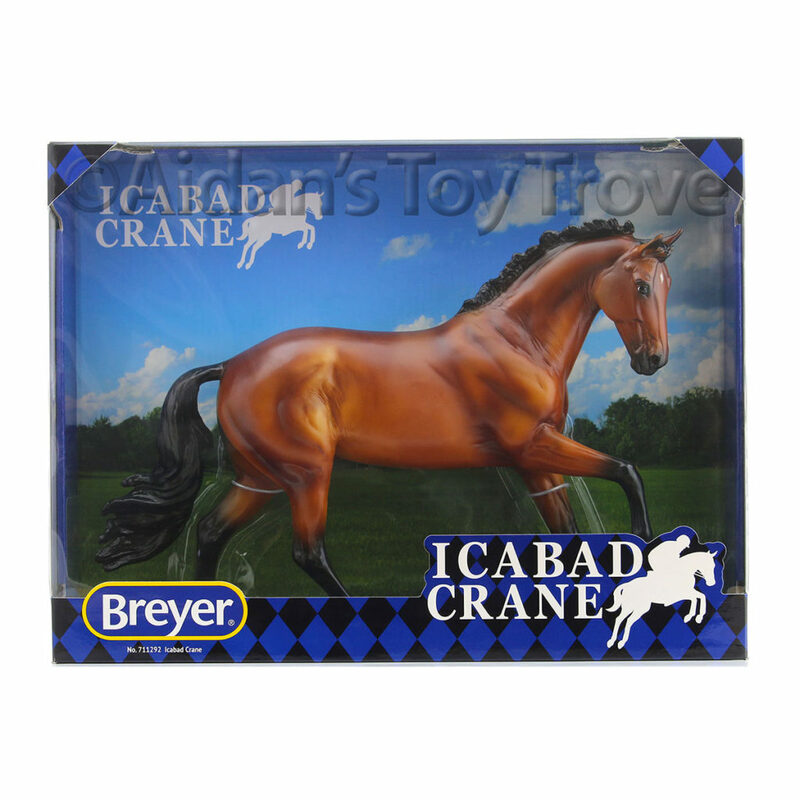 one of the nation’s first unique breeds of horse. 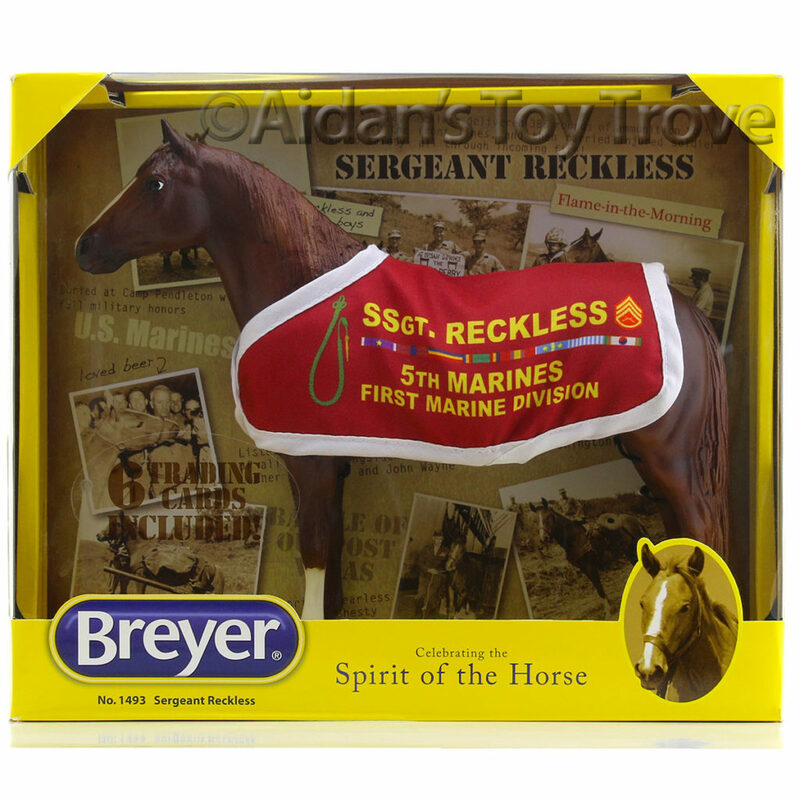 Called the “American Horse” during the time of the American Revolution, the Saddlebred became a popular mount for everyone from farmers to pioneers, and was the horse of choice for war generals Robert E. Lee (Traveller) and Ulysses S. Grant (Cincinatti)! 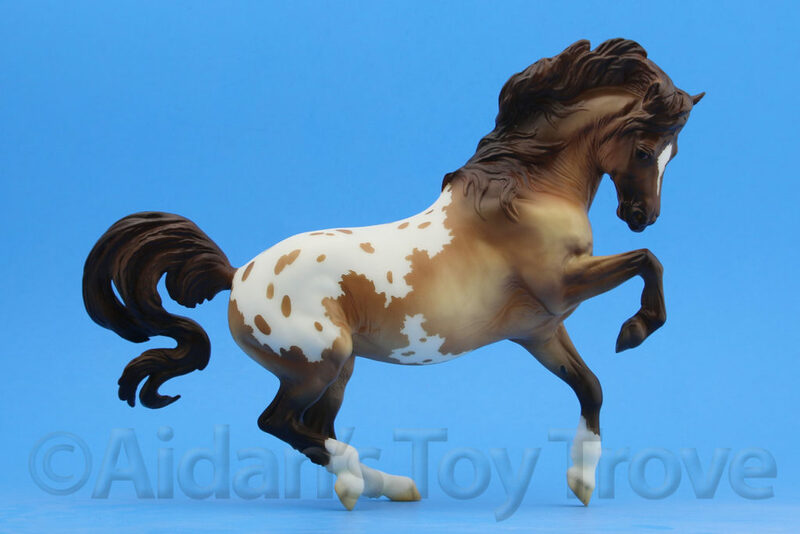 From what I have heard, Patriot is very nicely done. 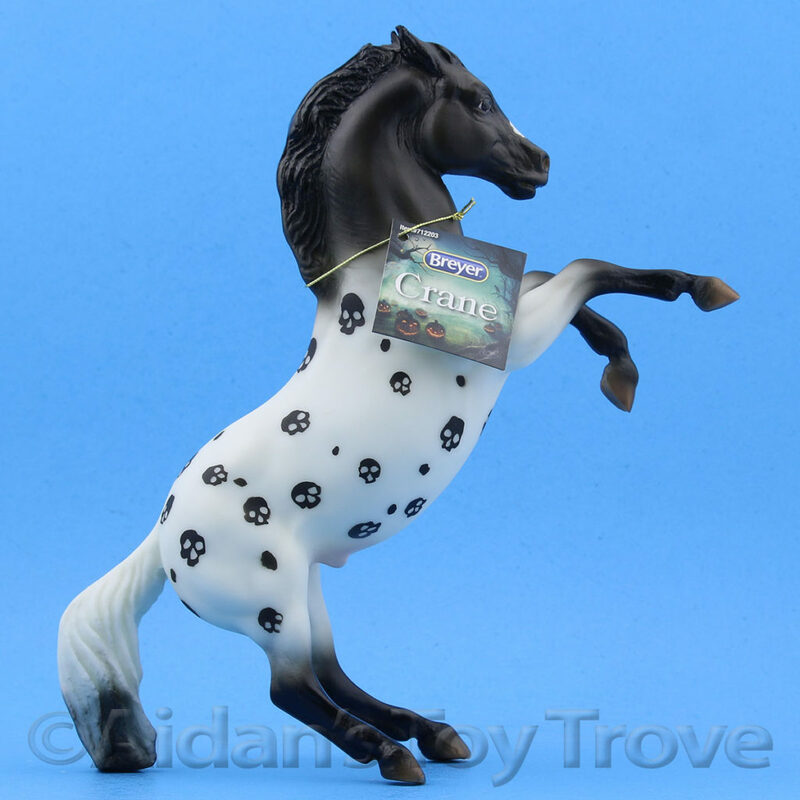 Some people who were able to preorder in the first couple of days have received their Patriots and he is already commanding an impressive price on the secondary market. 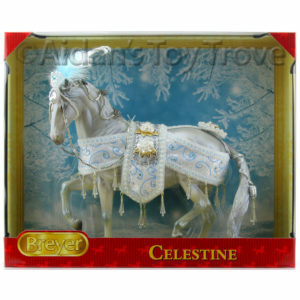 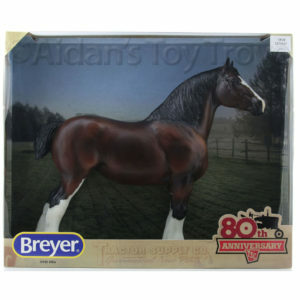 We have some Breyer 1755 Patriots on order from my distributor. 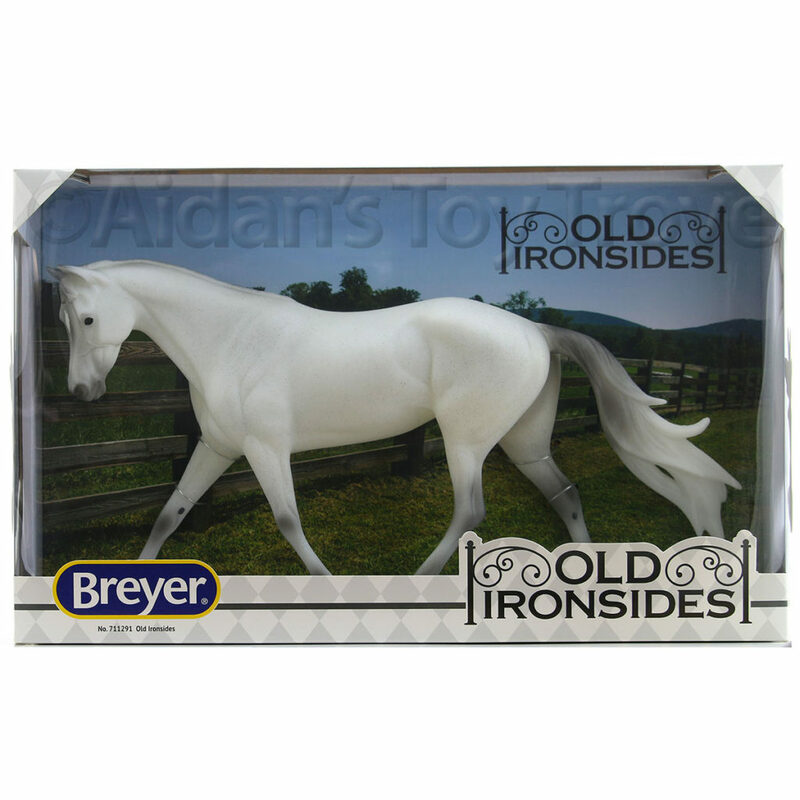 However, my distributor does not have an expected ship date. 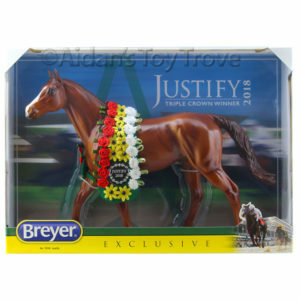 I’m guessing that he will be available in June or July. 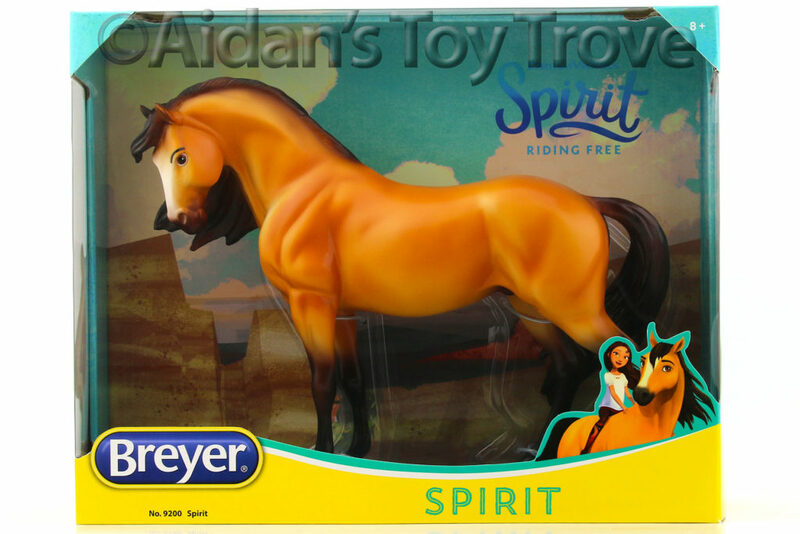 I also do not have pricing information. 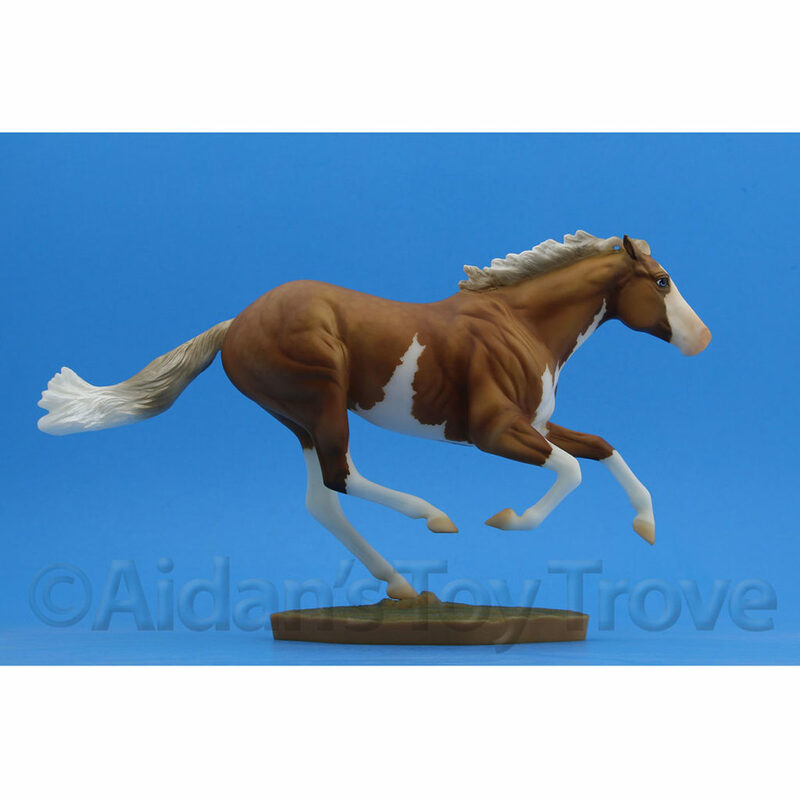 However, I am making a wait list for those who are interested in purchasing a Breyer 1755 Patriot from us. 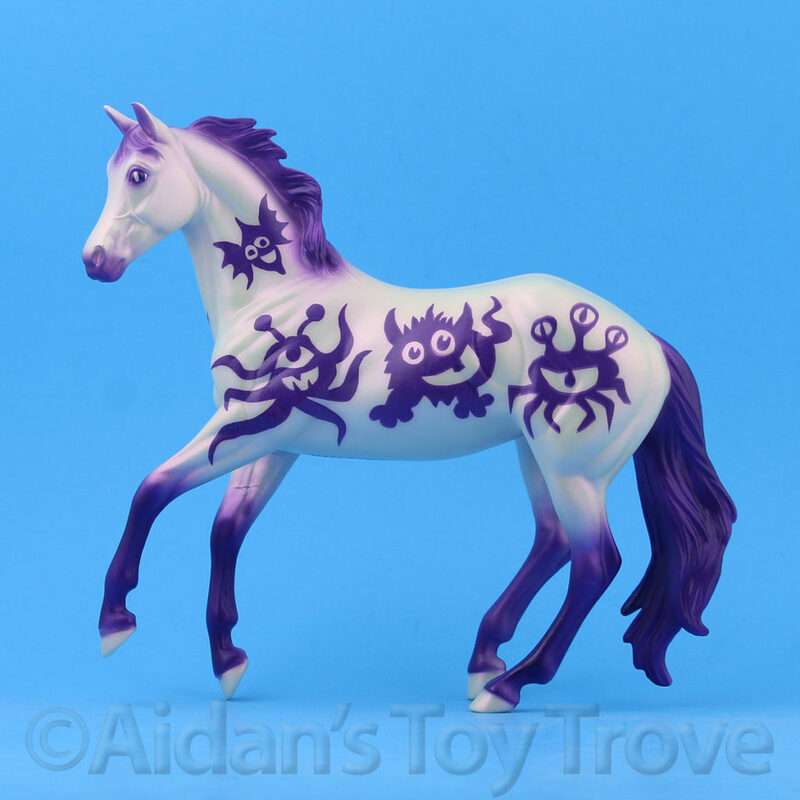 No deposit is due. 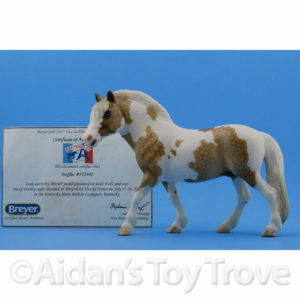 Please email us at aidanstoytrove@gmail.com if you would like to be notified when Patriot is in stock. 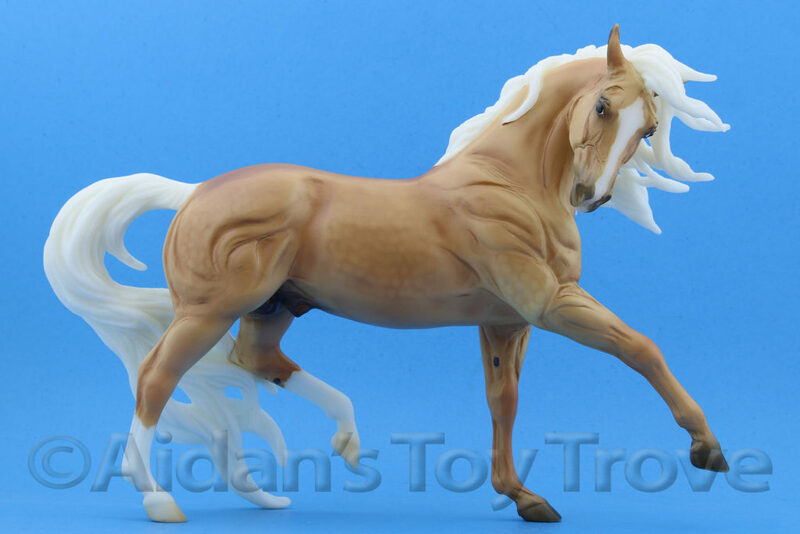 3 Responses to Breyer 1755 Patriot Limited Edition Independence Day Saddlebred!